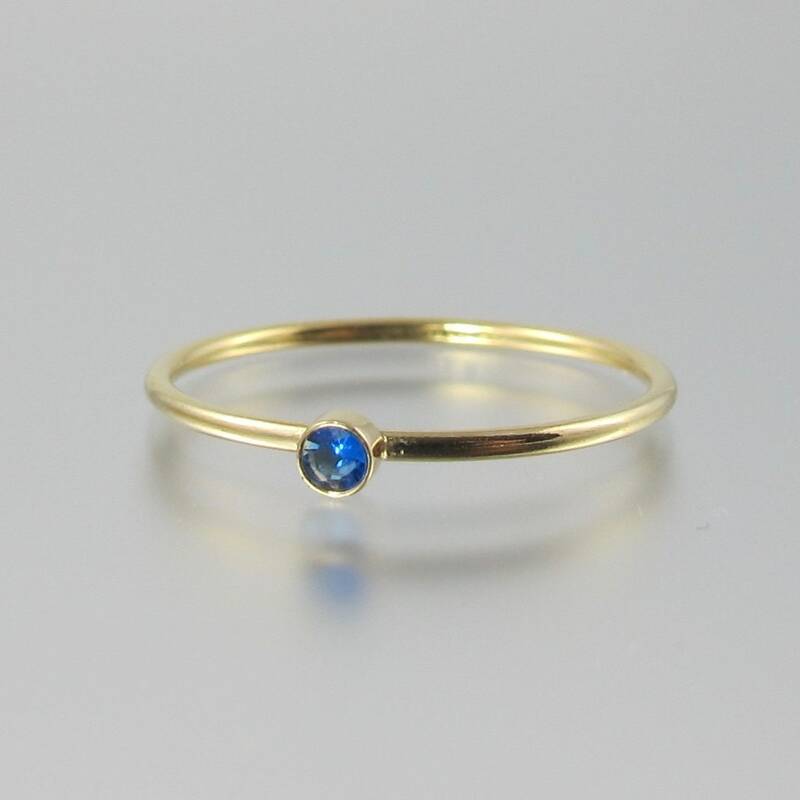 Here we have a stackable minimalist style ring in a size 5 made of 14k gold filled featuring a rare an ultra rare all natural 2mm bright electric neon blue colored hauyne weighing 0.025 carats. 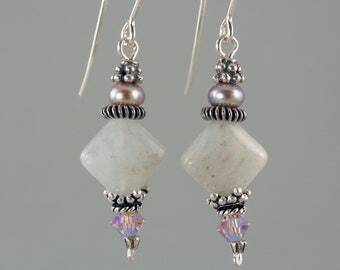 This stone comes from the Eifel Mountains in Germany, it has a hardness of about 6, and is a member of the sodalite family, as such it has a very low density so it weighs less for its size than other gems. Hauyne is a product of volcanism, crystals form in ejected igneous rock and are usually very small so cut stones over a quarter carat are extremely rare. BTW, I checked and this stone does not fluoresce. If you would like one that does fluoresce please let me know, I can make a ring for you using one of the limited number of fluorescent hauynes I have left. I have other rare gems that I can make this ring out of as well including sapphirine, Malaya color change garnet, mint Merelani garnet, lazulite, andalusite, near colorless zoisite, Tanzanian kornerupine, and cyprine (a copper rich blue colored vesuvianite/idocrase).